The young generation of India is heading towards entrepreneurship. 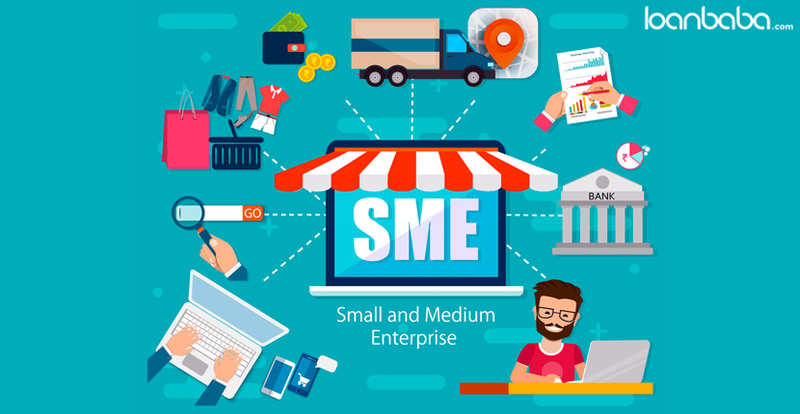 If you are also planning to start-up, you need to know more about MSMEs (Micro Small and Medium Enterprises) and their respective funding options. You also need to figure out which schemes are being offered by the Government of India in order to help you and exactly which scheme will fit your project. Below discussed are the ‘must-knows’ if you are planning for a new venture. There are various forms of financing to a business which include leasing and hire-purchase agreement, private equity or venture capital, bank business loans and OD (overdraft) facility, asset based financing (factoring, invoice discounting, etc) and corporate bonds/ equity issues. There are basically two types of business loans. One is fixed and the other is revolving. In simple words, one is term loan and other is overdraft/ CC. 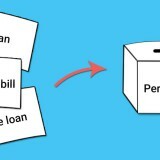 In the former option you can get financed in a lump-sum amount and then repay the loan in installments along with the interest. However, in case of overdraft the funds can be withdrawn up to any extent in the agreed limits just like a current account and interest can be paid on monthly basis only on the amount withdrawn. Depending upon the purpose of advance, any type of the business loan may be granted to you. For companies/ firms with revenue less than Rs. 50 crores (96% of the companies fall under this category), the income tax rate has been reduced from 30% to 25% in union budget 2017-18. Trans-Union CIBIL has recently launched a ranking for MSME firms in order to access their credit risk. It will help the lending institute to evaluate the feasibility of the project and will assist their decision regarding the same. This ranking will also include the credit history of the borrower which will be helpful in analysis of borrower’s behavior. Further, there is a reduction in presumptive taxation rate by 2%. This rate for companies with annual turnover less than Rs. 2 crore was 8% earlier which is 6% now. There are many schemes and programs introduced by the government for the purpose of finance to start-ups. Stand-up India and MUDRA (Pradhan Mantri Micro Development Units Development and Redefining Agency Limited) are the two best examples. The start-ups need to pay income tax for only 3 years out of 7 years, only if they make profits. This is great news for start-ups throughout India which will free their financial stress. The benefit is applicable only to the businesses which are recognized by Department of Industrial Policy and Promotion (DIPP). MAT (minimum Alternate Tax) has been introduced by the government in order to tap the companies which do not pay tax despite of high profits due to exemptions, deduction and incentives. As per Income Tax Act, the losses in businesses are allowed to be carried up to 8 years. For start-ups, the condition pertaining to holding 51% voting rights has been relaxed with an extra clause of promoter/s holdings remaining continued. The union budget emphasizes on strengthening of infrastructure pertaining to various sectors of the nation’s economy so that growth of MSME is sustained in the nation. 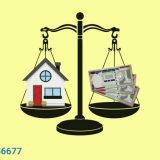 How to Calculate Monthly Average Balance in Savings Account? How to evaluate if you need a Business Loan for your Firm? Next story How to Complete Your e-KYC Verification Online? 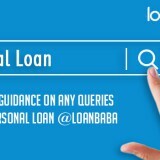 Why Is Personal Loan Favoured Over Other Types Of Loans?